Ha ha! As If. 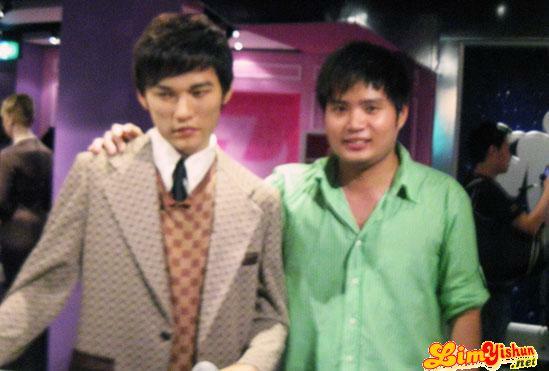 I was just in the Madam Tussaud’s Wax museum at the Peak in Hong Kong. More pictures to be up soon!